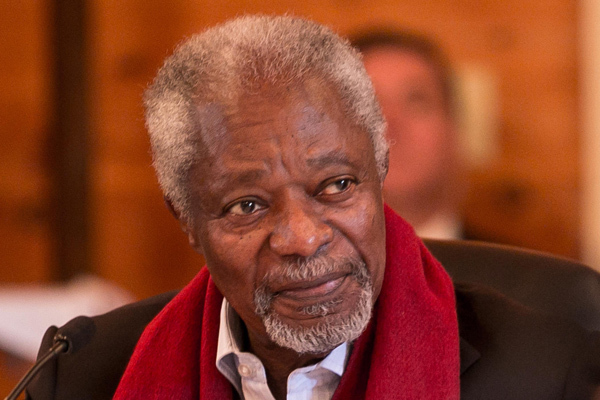 On 18 August, we learned with shock and deep sadness of the untimely passing of our Chair Kofi Annan. “You’re never too young to lead and never too old to learn.” These words will resonate forever. 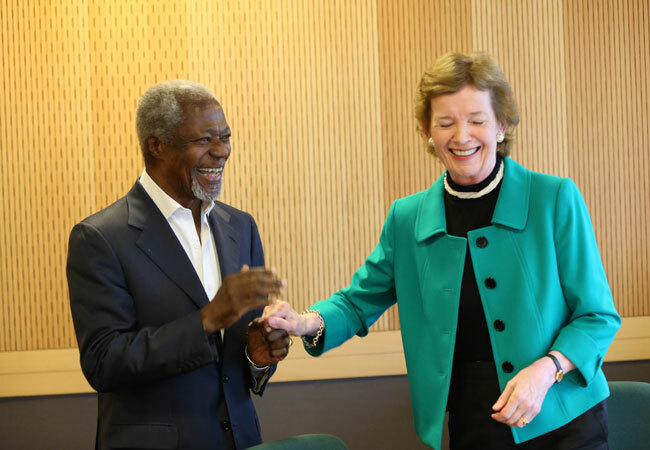 It is with immense sadness that I learned of the passing way of Kofi Annan. He was a peerless peacemaker and indomitable builder of a better world for all. 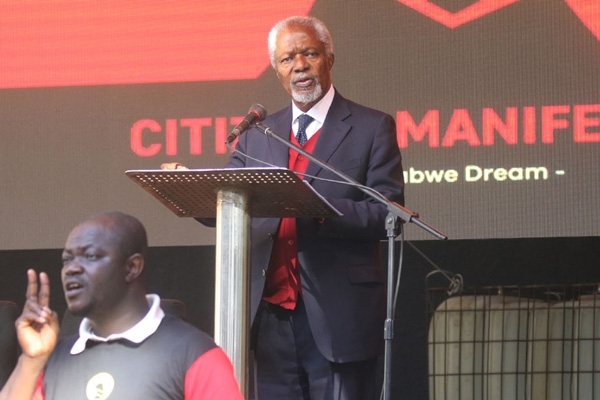 His style of leadership was both quiet and strong, bold and inspiring. No words can account for such a loss. 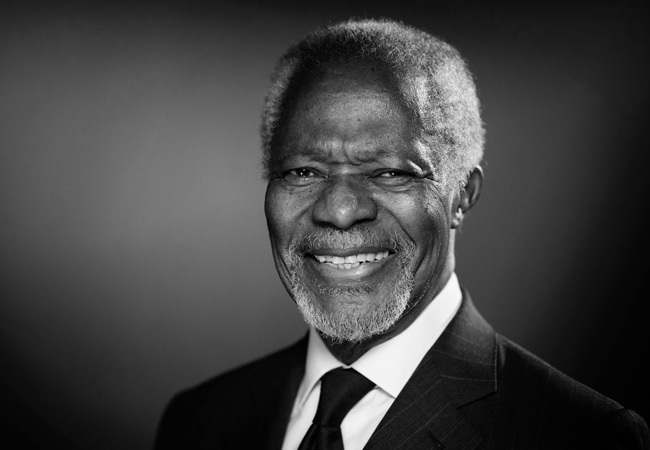 In our statement at the time of his passing, Acting Chair Gro Harlem Brundtland said: "We resolve as Elders to continue to uphold Kofi Annan's values and legacy into the future”. The Elders at their April 2018 Board Meeting.